This entry was posted on Tuesday, December 20th, 2016 at 11:16 pm	and is filed under Life. You can follow any responses to this entry through the RSS 2.0 feed. You can skip to the end and leave a response. Pinging is currently not allowed. My warmest regards and empathy for you and your family. 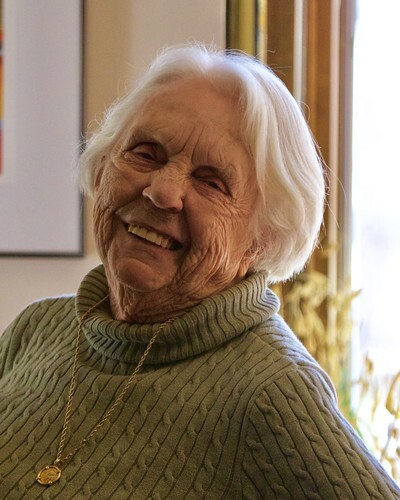 Mary Hessel Bumgarner clearly left an indelible mark on this world through her influence and family. Knowing you, I see how we are all better off for her time on this Earth. What a beautiful tribute. Sounds like an amazing person. It’s almost silly to mention this, but the thought kept coming back to me every time I thought of your mom’s passing: your mother made the best ever scrambled eggs I’ve ever had. And she made me think more creatively about cooking from that moment on. May she rest gently. Mary was a lively and alive woman who did many kind things for me and my family. She was also wickedly funny with some of my favorite one liners. I have many wonderful memories of her.. My deepest and warmest regards to your dad and all of you that miss her.